Have you ever had one of those things that you get your mind on and you just can't let go of? You know the thing that drives you crazy and it's all you can think about? Well I had one of those experiences a few weeks ago. 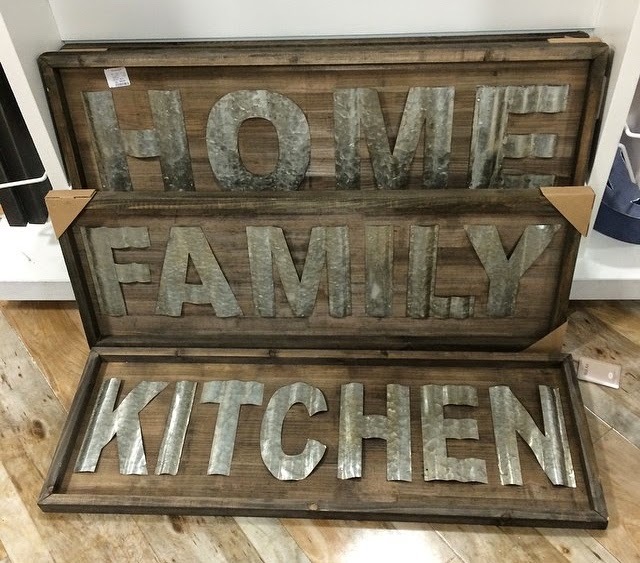 One of our Instagram friends posted this picture and said she had found these awesome rustic signs at her local HomeGoods. I loved them and knew it was exactly what I had been searching for. 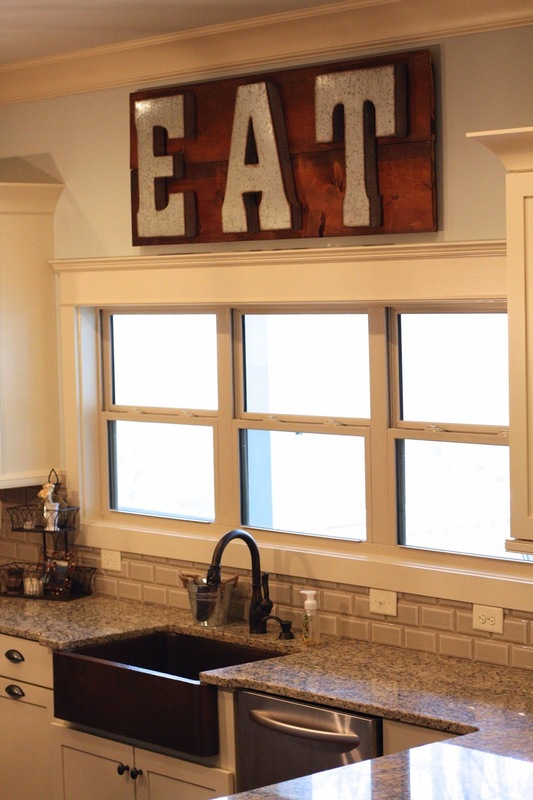 I've had this blank space that was bugging me in my kitchen (see Tuesday's post about my dislike of blank walls) and had really been wanting an antiqued looking sign that said eat, grocery, market, kitchen or something along those lines. 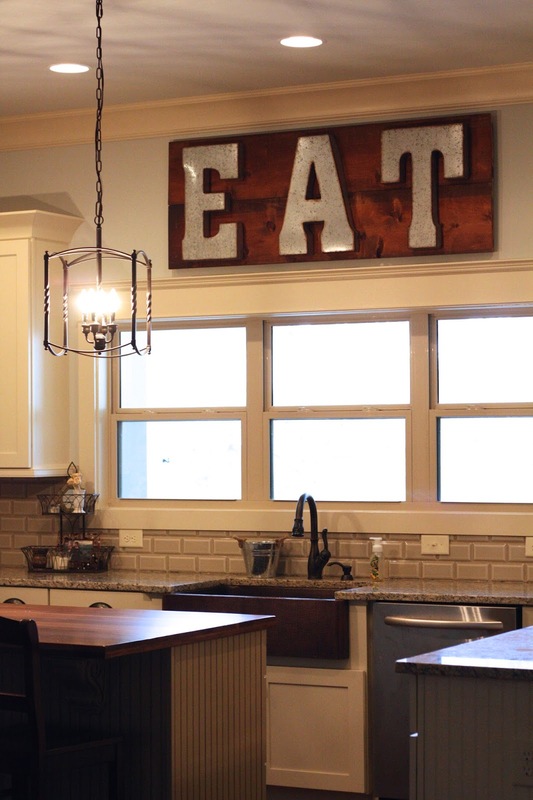 It's no secret that I love the farmhouse/rustic style (Fixer Upper is one of my favorite shows!) so the tin letters on these wooden pallets had a hold on me from first sight. Since I couldn't get those signs out of my head I did what any crazy obsessive person would do...head to every HomeGoods around searching for them. I was determined to find them, but kept coming up empty handed. I searched online, looked for something similar on Etsy, and even had my mom check her HomeGoods in North Carolina. Still no luck. 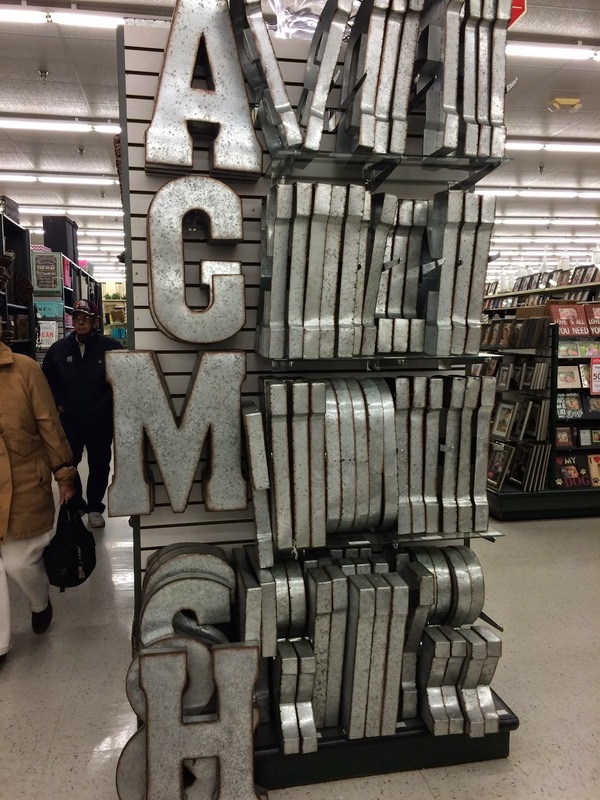 Then, I found these tin letters at none other than Hobby Lobby when I was looking for frames for my maps and the idea started brewing to build my own sign. And let's be honest, by build my own sign I most definitely mean have my handy husband build me a sign. And build it he did! I am in love with the outcome. It has the look and feel I wanted and it fits and fills the space perfectly. I had waited for the letters to go on sale (at 50% off they were only $15 each) before I handed everything over. He built it when I wasn't at home, so I wasn't able to take pictures along with way. However, it seemed like a pretty simple project. He took two boards we had salvaged from built-ins from the original house before demo began and he cut them to size. He attached the boards on the back to form the sign and then measured and hung the letters (which were easily removable...they just sort of hung like a picture would on a wall would.) When I got home and saw how awesome it looked I wanted it hung right away!!! He literally just screwed the whole thing on the wall...that sucker isn't going anywhere. I really like that it has dimension to it and I am so happy he used the boards from the original house because that is just really neat to me! 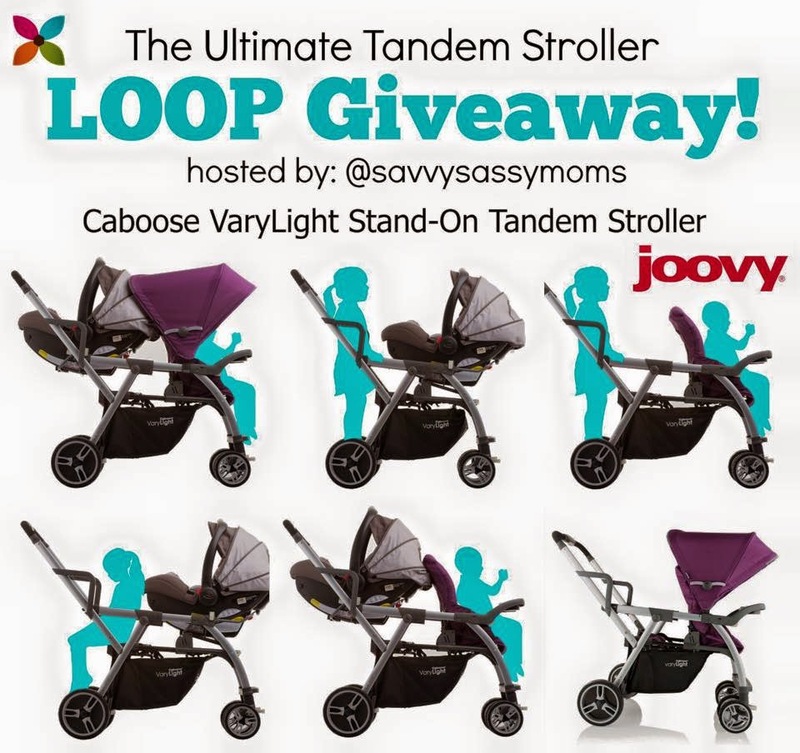 And don't forget that we are teamed up with Savvy Sassy Moms and some other wonderful ladies for the Joovy Tandem Stroller giveaway (a $400 value!)! The contest ends tonight at 9 PM EST, so be sure to follow us on Instagram (@themagnoliamamas) to find all of the details of the giveaway and for your chance to win. The winner will be announced on Friday via Instagram!